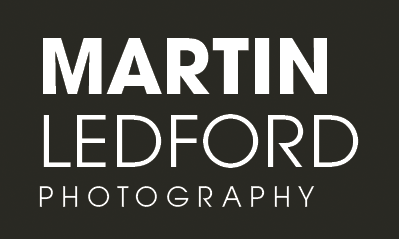 Martin Ledford is a Los Angeles-based photographer and educator. He received a BFA in Photography + Digital Imaging from Art Center College of Design in 2007. His work has been published in Burj Dubai Khalifa Opus, MGM/Bellagio Design, Architectural Record and Los Angeles Times. He has received awards from Communication Arts, PX3 Prix de Paris, Kodak Professional Fellowship, IPA and PhotoLucida.